Despite what many people will try to tell you, size matters. This is especially true when talking about the storage in your computer. SSDs are becoming the standard for any new build but the cost has always been an issue, especially once you get in to the larger sized drives. However, SSD prices have been falling very quickly and those big drives that used to cost more than the rest of your system combined are now becoming much more reasonable. 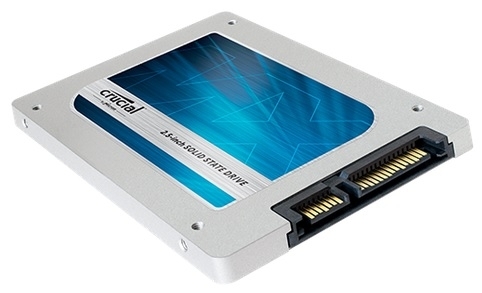 Today we are looking at Crucial’s newest budget drive, the MX100. This drive uses the same controller as Crucial’s high-end drives but a new, smaller NAND that helps to reduce the price per gigabyte significantly. With a low price and the promise of high performance this new drive could prove to be a big winner. Read on to see how it stacks up against the competition.